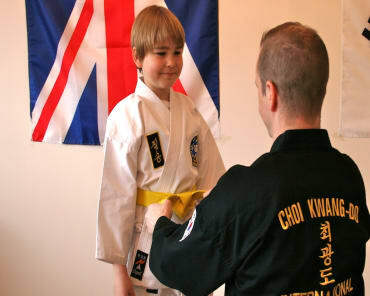 Clarke School of Choi Kwang Do is offering training sessions to Adults and Children of the local Teddington, Twickenham, Hampton Hill, Hampton, Hanworth, Whitton and Twickenham areas to obtain an internationally recognised Black Belt. 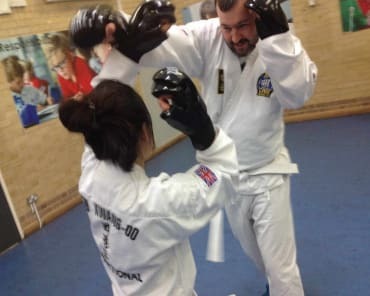 You will learn practical Self Defence to strike using a variety of Punches, Kicks, Elbow Strikes, Knee Strikes,Blocks and Evasions. 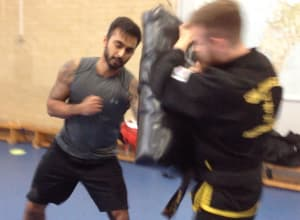 We know our Choi Kwang Do classes are fantastic and leave you feeling energised and empowered but don't just take our word for it. Book now to get your 2 FREE trial classes!